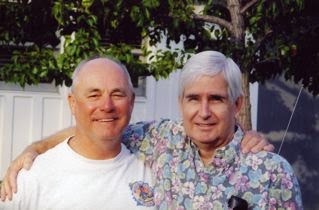 Each year since 2003 I've marked December 19 with a remembrance of my best friend of 57 years, Larry Moore. That is the date he died in a Las Vegas hospital following a six-week battle trying to recover from injuries incurred in a motorcycle accident on a remote desert road as he drove home from Las Vegas following a visit with old neighbors. 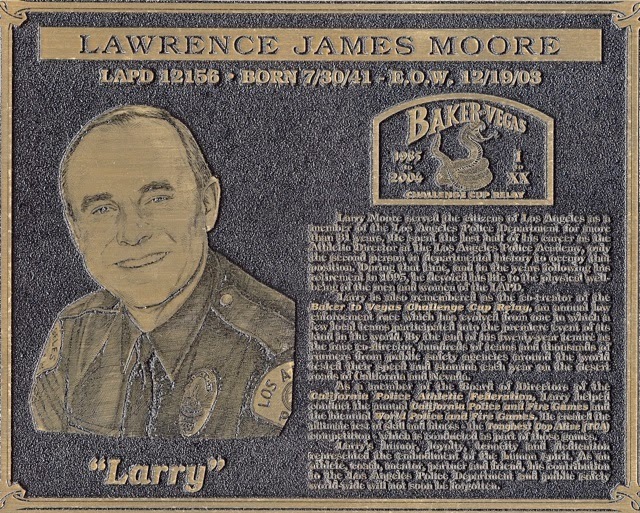 This year that date got swept up in holiday preparations and I missed it, so, tonight as we head for Christmas this week, I pause to, once again, remember my friend. If you wish, you can read what I wrote about him last year, HERE.